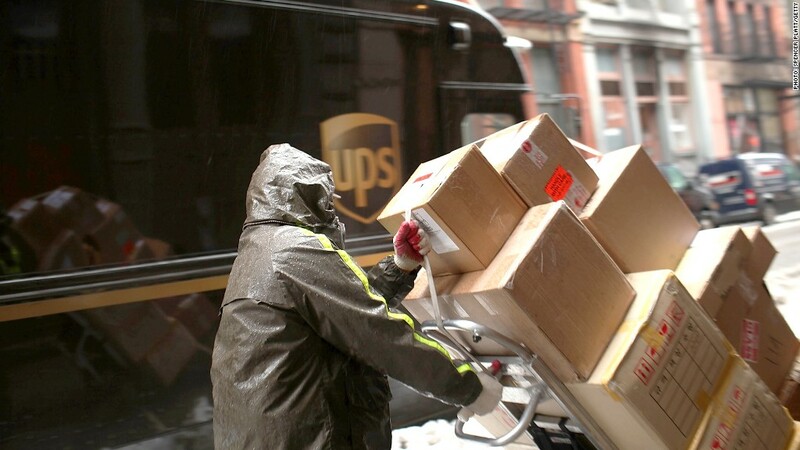 Employers at companies like UPS are cutting benefits and blaming Obamacare. No more health benefits for spouses. Higher deductibles for employees. More cost-sharing. Employers are citing increased costs imposed by the Affordable Care Act -- as Obamacare is formally known -- as part of the reason they are pulling back on benefits. President Obama said this spring that little will change for the 85% to 90% of Americans who already have coverage, only that "their insurance is stronger, better, more secure than it was before." But that's actually not the case at a growing number of companies. United Parcel Service (UPS), for instance, recently told employees that health reform is contributing a 4% increase to the cost of coverage for 2014, while health care inflation adds another 7.25%. And Delta Air Lines (DAL) said that Obamacare and inflation would increase costs by $100 million, though it only identifies $38 million as due to health reform. The University of Virginia, meanwhile, said it will have to pay more than $7 million in Obamacare fees and taxes in 2014, which would result in a "double digit premium increase" if it didn't implement savings measures. As a result, UPS and UVa said they are dropping coverage for employees' spouses that have access to benefits elsewhere. Delta said in a letter to administration officials that it will have to pass along some of the rising costs to its employees. While there's no doubt Obamacare comes with increased costs for employers, health reform can only be blamed for a piece of the price hike, experts say. "An increase in costs of a few percent isn't enough to cause widespread changes in benefits," said Larry Levitt, senior vice president at the Kaiser Family Foundation. Share your story: Will you just pay the Obamacare penalty? Transitional reinsurance fee: This fee will be imposed on employers for the next three years and will go towards helping the state-based insurance exchanges, where individuals can find coverage, pay for large claims. The fee will be $63 per insured member in 2014, but is expected to decrease in the latter two years. Delta said this fee will cost it more than $10 million next year. Patient Centered Outcomes Research Institute fee: This charge will go to pay for a new agency tasked with giving patients a better understanding of the prevention, treatment and care options available, and the science that supports those options. Employers will be charged $1 per insured person this year, $2 in 2014 and then increases with inflation in health care spending for the next five years. 'Cadillac' tax: Starting in 2018, employers who offer rich benefit plans -- where the total premium will cost more than $10,200 for an individual plan or $27,500 for family coverage -- will have to pay the so-called Cadillac tax, a 40% tax on the amount over the threshold. 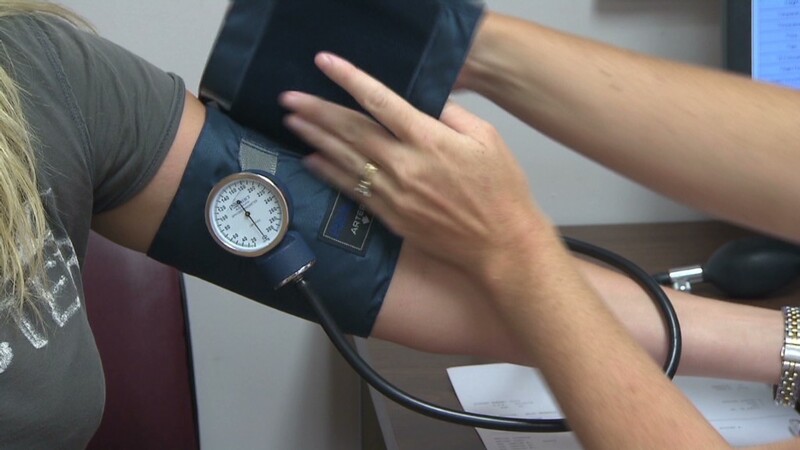 This tax is prompting companies to shift more medical expenses onto employees, which not only brings down the price of the premiums, but also pushes employees and their spouses to consider other options available to them, said Sandy Ageloff, senior consultant with Towers Watson, a professional services firm. Individual mandate: Also adding to employer costs is the Obamacare requirement that Americans obtain insurance or face a penalty starting in 2014. That will prompt many employees who had opted out of their company's coverage to sign up. Delta, for instance, estimates this will add $14 million to its costs annually. All these provisions are certainly pushing up health insurance costs for employers, but experts point out that companies have been shifting more of the burden to workers for years. For instance, some 4% of companies already exclude spouses and another 20% impose a surcharge to insure spouses if they have coverage elsewhere, according to Towers Watson. Next year, even more companies will take this step. Another 8% of employers plan to exclude spouses and 13% impose surcharges, a Towers Watson survey showed. "The ACA is definitely escalating the pace of change," Ageloff said. Not all companies, however, are planning to pass along the costs. Starbucks' CEO Howard Schultz told CNN Tuesday that Obamacare may raise the company's insurance costs, but that Starbucks will not change its coverage. "I don't believe that...the health care law should be a reason or a motivation to cut benefits for either the employee or spouses," Schultz said. "An investment in your people is an investment in shareholder value."